The most up-to-date Plat Book is available! click the link below for a free digital copy. 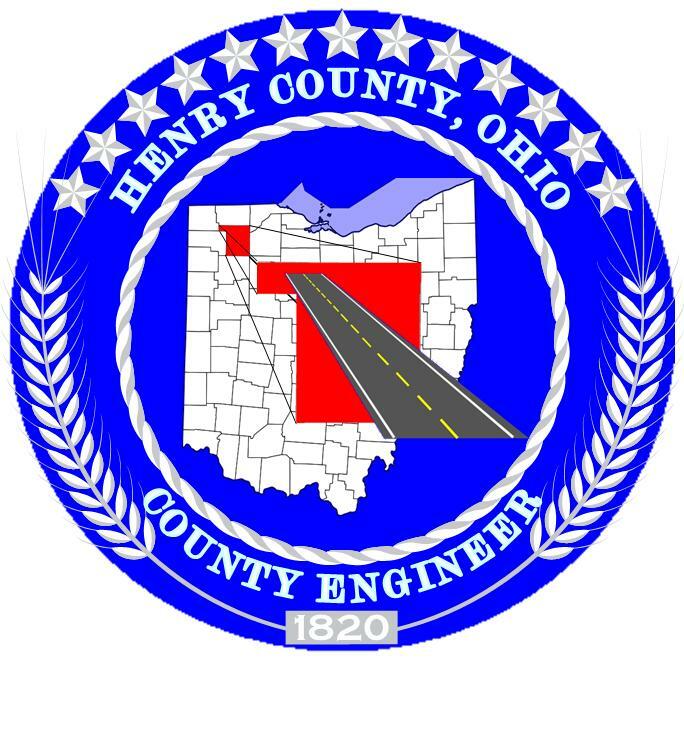 © 2018 Henry County Engineer. All rights reserved.